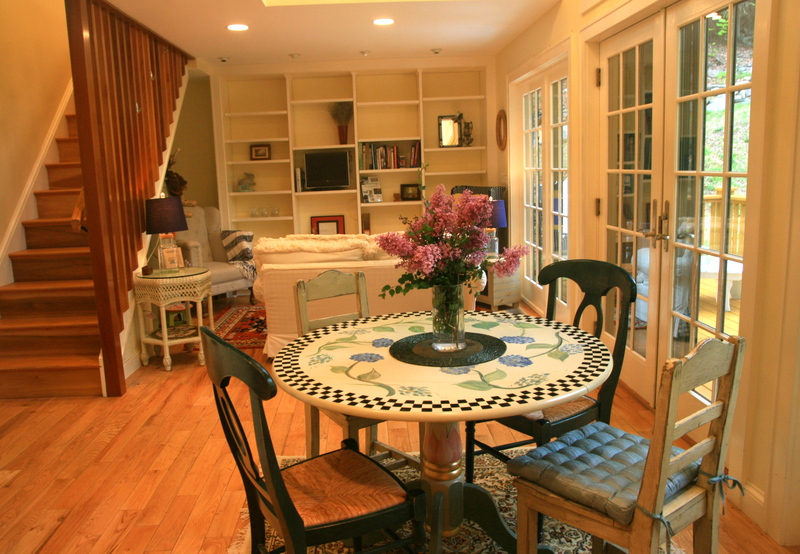 The Nest Rentals offers five comfortable, clean and stylish guest houses in Legendary Woodstock and Historic Saugerties NY. 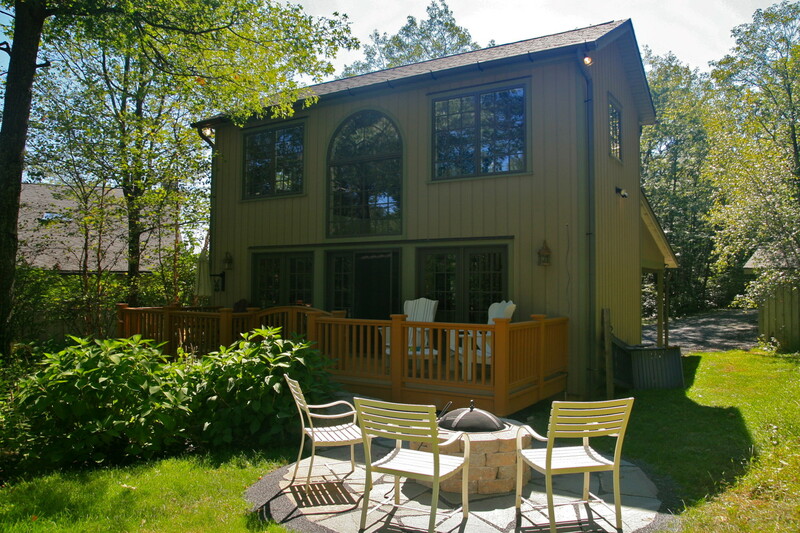 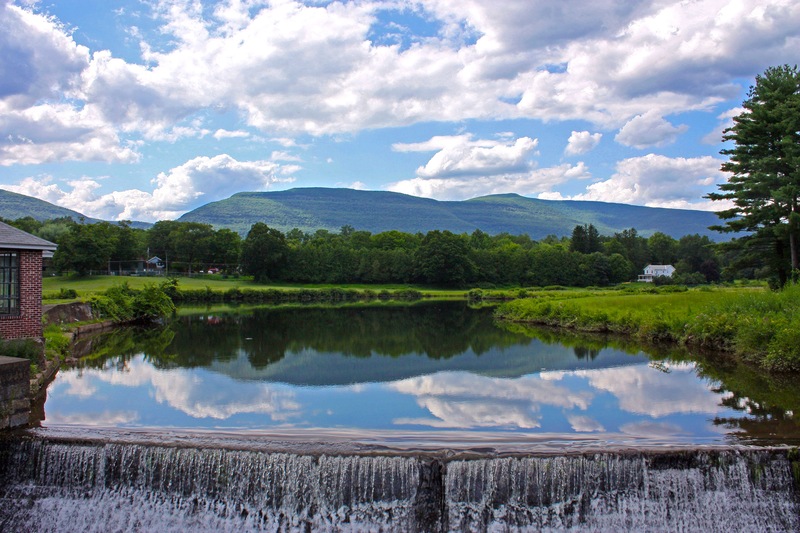 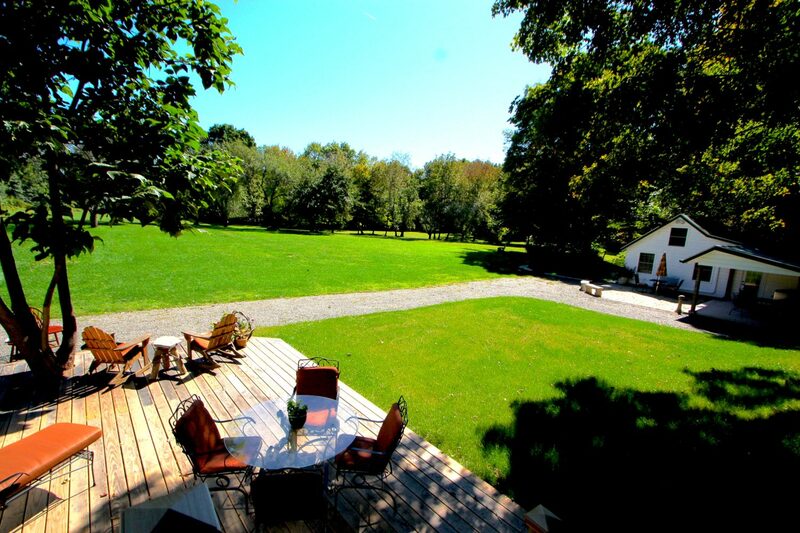 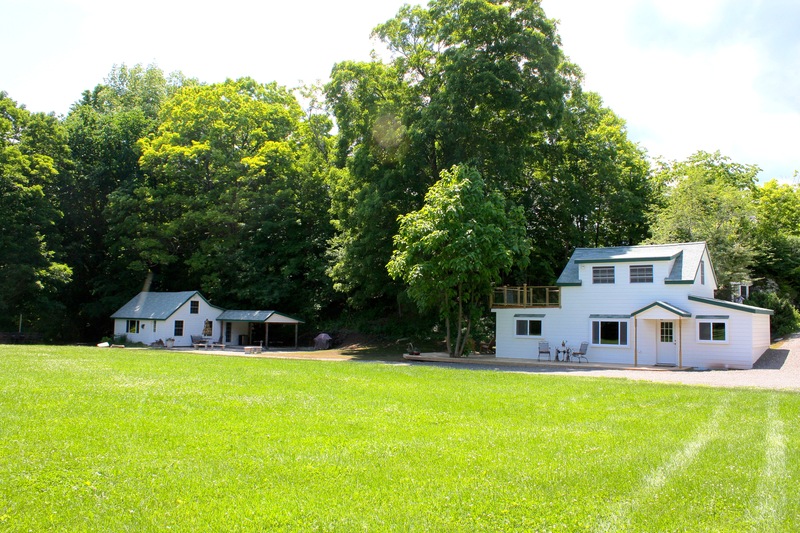 The Honey and French Cottages are ideally located between Woodstock and Saugerties on 10 acres of idyllic park-like grounds, facing the Blue Mountain Reservoir, waterfall & majestic mountain views and private swimming hole. 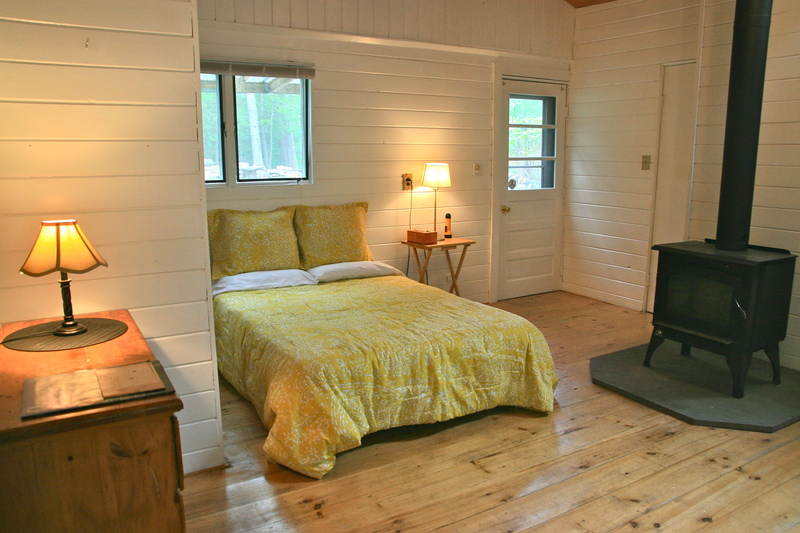 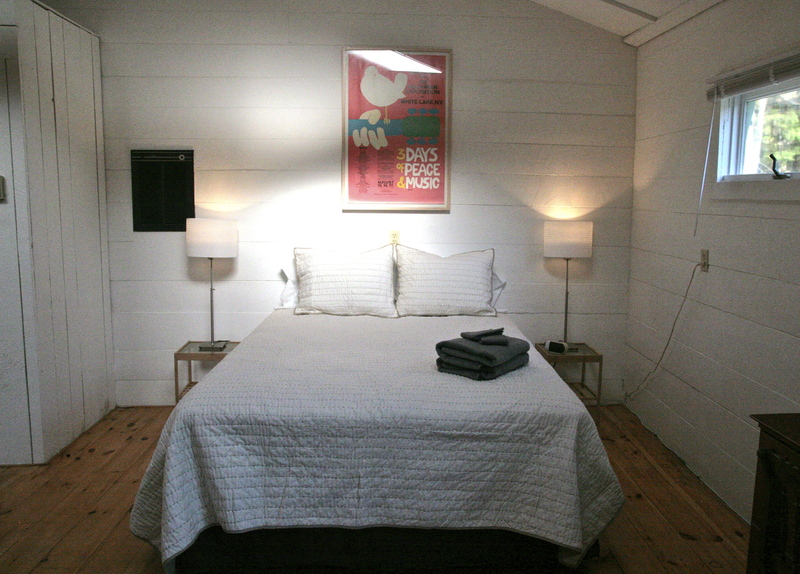 The Pike Lane Cabin is a bright, rustic, peaceful retreat walking distance to the center of Woodstock. 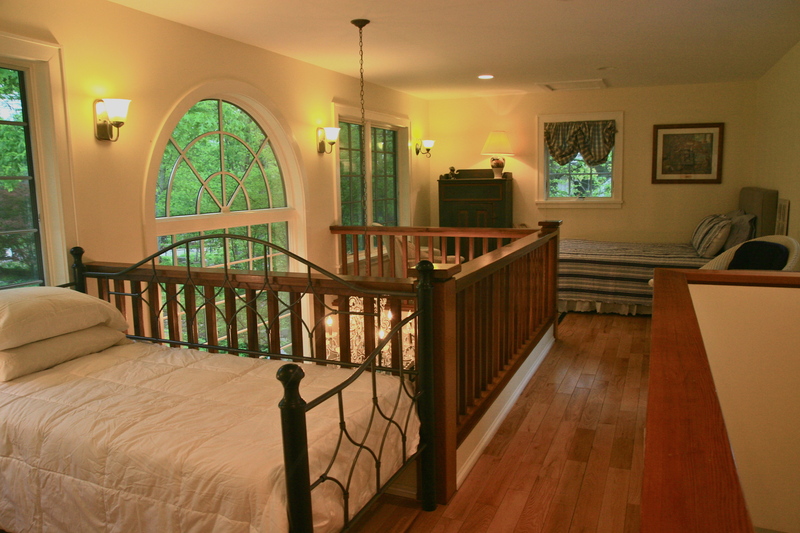 The Mountainside Guesthouse is a gorgeous private 2 story house 5 mins from Woodstock with beautiful gardens and waterfall. 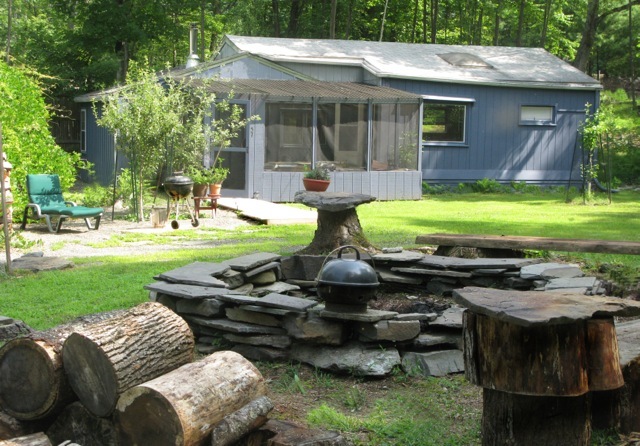 The Highwoods Cottage is cute and freshly renovated with 2 bedrooms sitting amongst 10 acres of mountain views, trails and quarry pond and located halfway between Saugerties and Woodstock.